Cite as: Stobbs, Robyn. 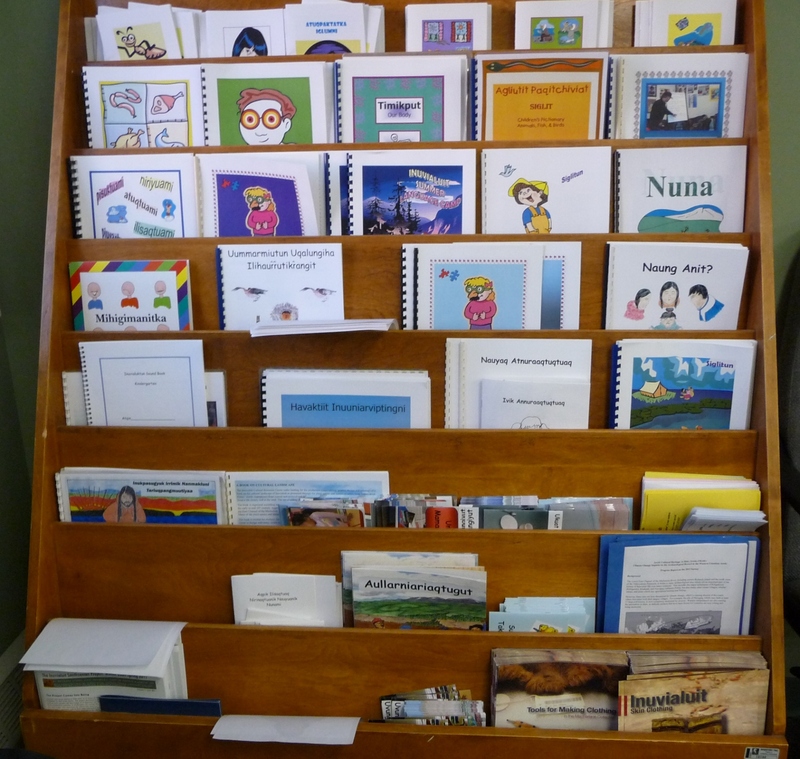 Book display at the Inuvialuit Cultural Resource Centre, Inuvik, NWT. 2014. Photograph. University of Alberta. School of Library and Information Studies. Digital Library North.